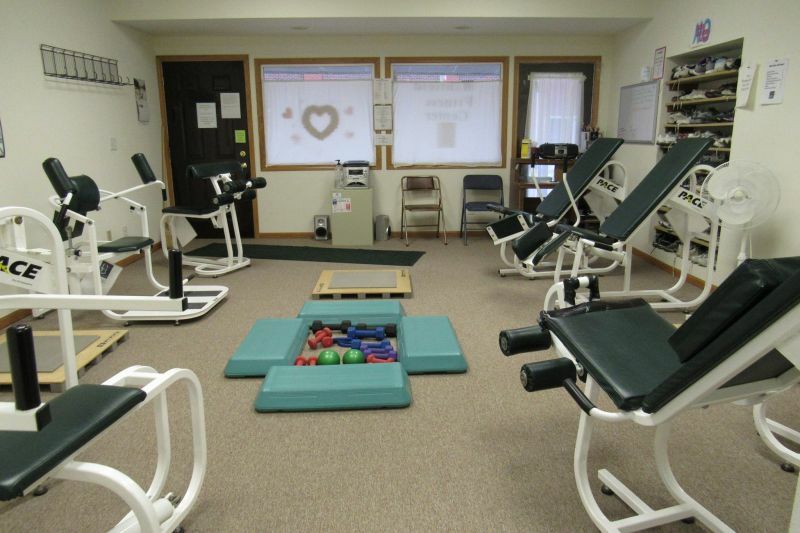 Winfield Fitness Center is owned and operated by a group of community members who purchased the business in 2007 from its previous owner to keep it open and local. 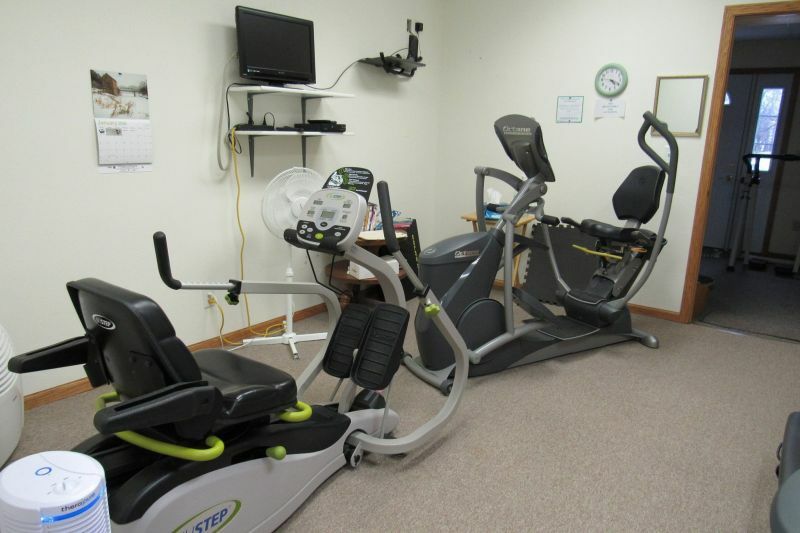 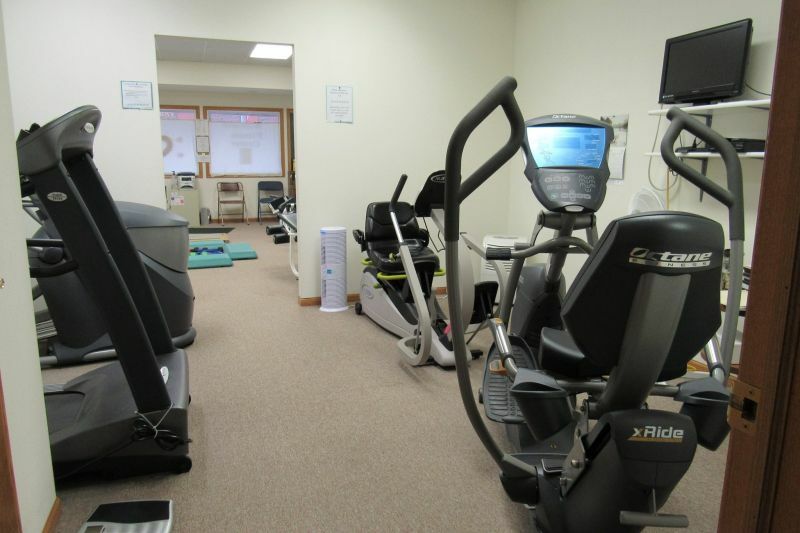 The fitness center is open to the public for a fee of $35 a month, or $90 for 3 months (paid in advance). 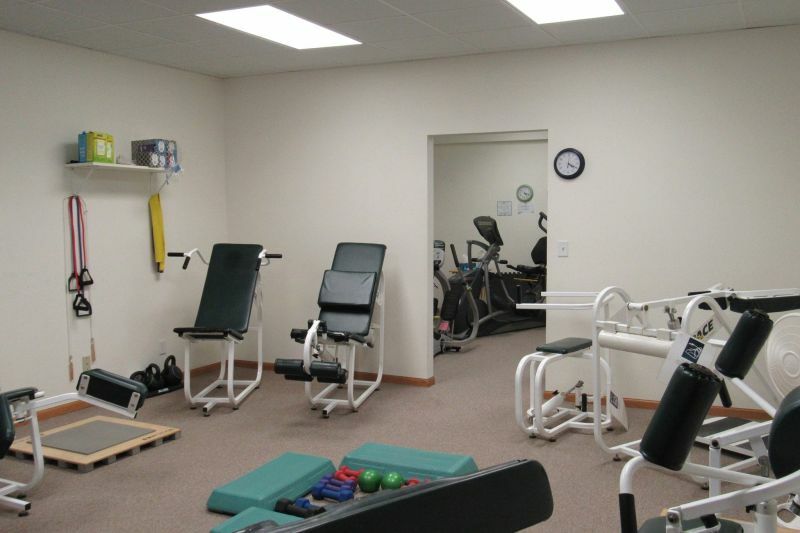 Keys are issued with a refundable deposit so members may use the facilities at any time that fits their schedule.